There are many things that make Nelson a truly one-of-a-kind city. 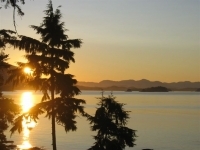 Nicknamed the “Queen City” Nelson is known for its cultural diversity and vibrant downtown. It is home to a thriving downtown, a wealth of history and an abundance of recreational opportunities. 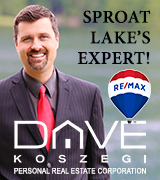 But it is really known for its amazing waterfront living and recreation opportunities. Its amazing location right on the West Arm of Kootenay Lake has helped shape Nelson into one of the most popular cities in BC, if not Canada and it also a city that many homebuyers want to call home. 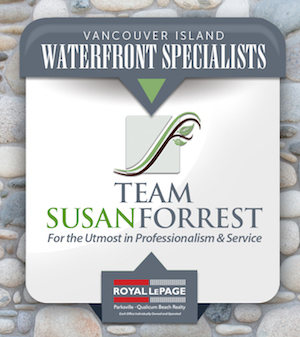 As the premier Nelson waterfront real estate agents, Karen and Chuck can help find that perfect dream waterfront location. For more information, please click here to visit our website.